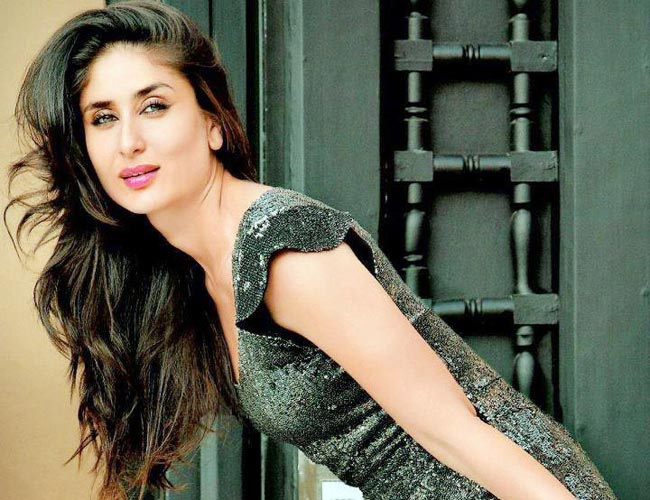 Kareena Kapoor is an Indian actress who appears in Hindi films. 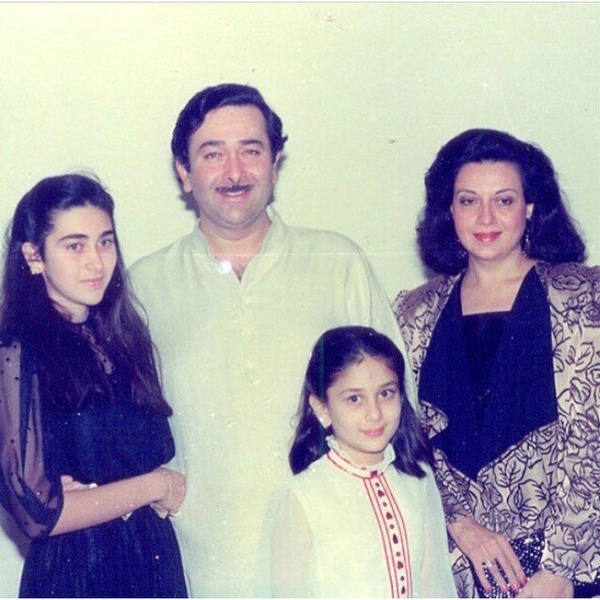 She is the daughter of actors Randhir Kapoor and Babita and younger sister of Karishma Kapoor. She is the paternal granddaughter of actor and filmmaker Raj Kapoor, maternal granddaughter of actor Hari Shivdasani, and niece of actor Rishi Kapoor. She was born in Born on 21 September 1980. According to Kapoor, the name "Kareena" was derived from the book Anna Karenina, which her mother read while she was pregnant with her. She debuted with Abhishek Bachchan in J. P. Dutta's war drama Refugee. Refugee was a moderate box-office success in India and Kapoor's performance earned her the Filmfare Award for Best Female Debut. Kareena Kapoor is the recipient of several awards, including six Filmfare Awards, and is one of Bollywood's most popular and highest-paid actresses. A key point in her career came when she was cast by Karan Johar in Kabhi Khushi Kabhie Gham as Pooja in the 2001. Her outstanding acting in the film Jab We Met (2007) as Geet, brought success and fan following, also appreciate by film critics. She won several awards for her performance in this movie, including her second Screen Award and the Filmfare Award for Best Actress. She has her wax statues in England and Singapore’s Madame Tussauds Museum. On 16 October 2012, Kapoor married actor Saif Ali Khan in a private ceremony in Bandra, Mumbai. On 20 December 2016, Kapoor gave birth to her son, Taimur Ali Khan Pataudi, at Breach Candy Hospital in Mumbai. There had been her catfights with Bipasha Basu on the sets of the film Ajnabee , as she publicly took a dig at her skin tone by calling her a "kali billi." Her and Shahid Kapoor's controversial MMS having a steamy liplock, which went viral all over media. She publicly made fun of Priyanka Chopra's accent, after which Priyanka finally replied by saying that she got it from the same place that Saif got his from.